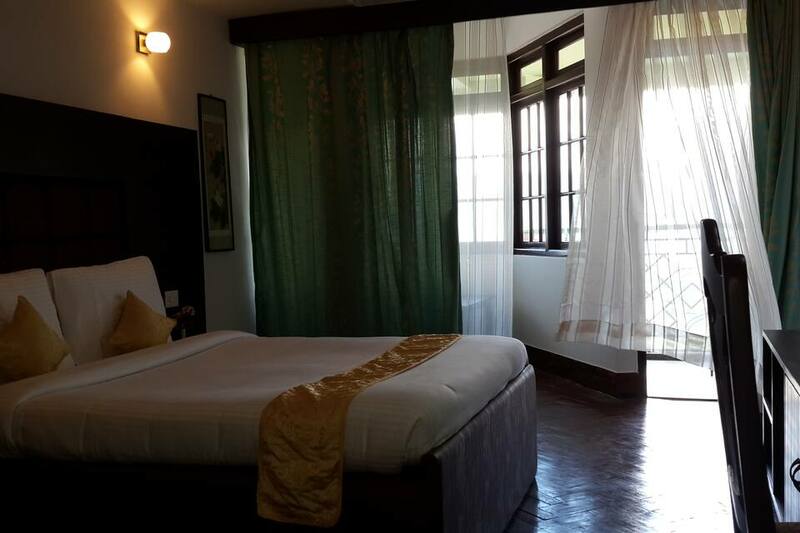 Offering complimentary breakfast and Wi-Fi connectivity, The Lindsay Himalayan Heights?is a boutique property overlooking the Mount Kanchanjunga. 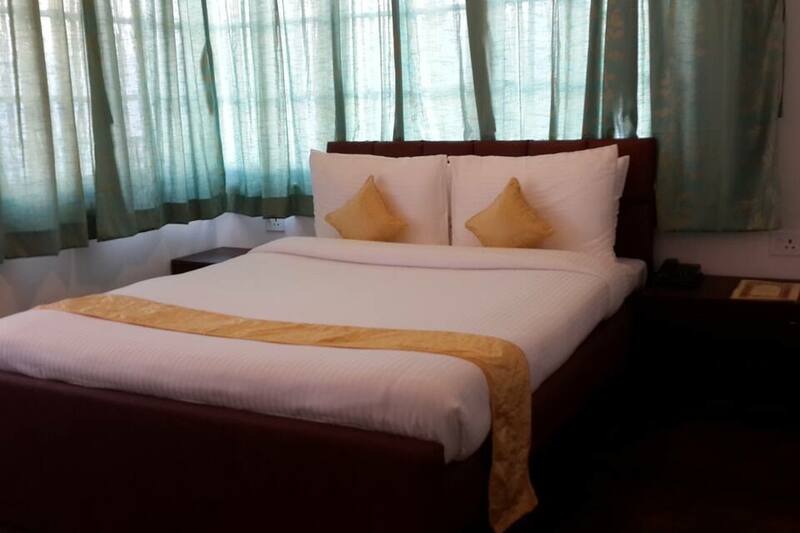 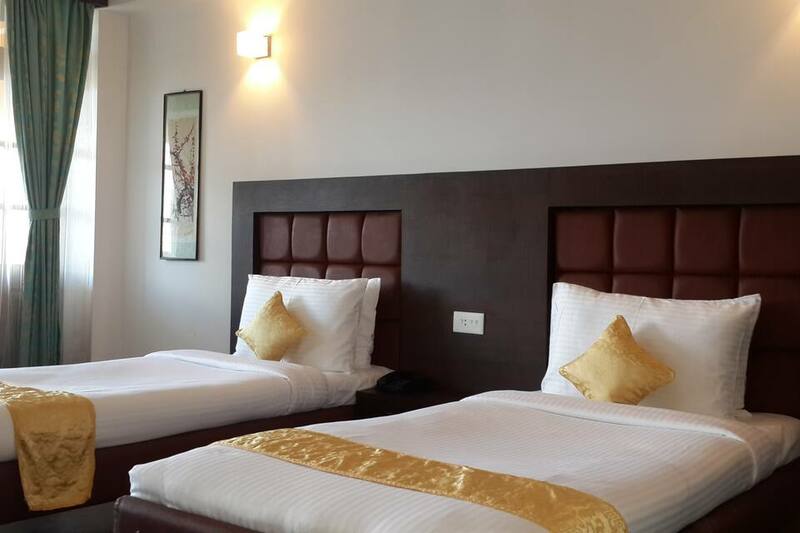 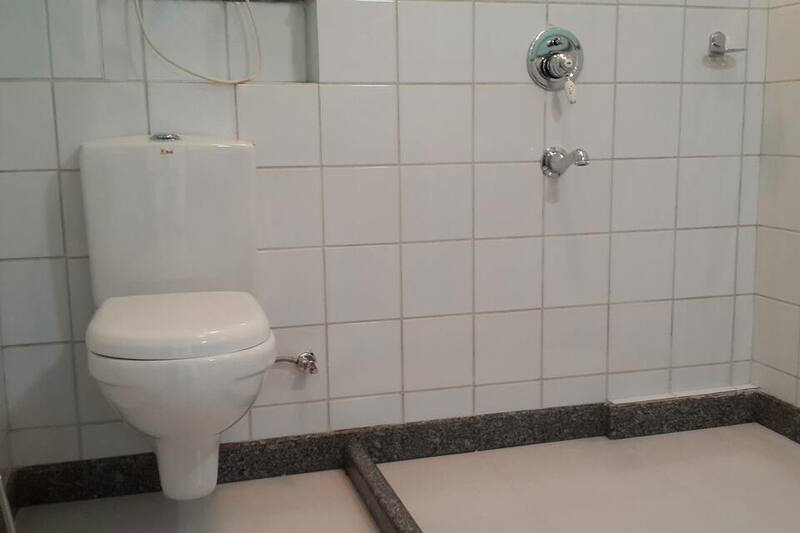 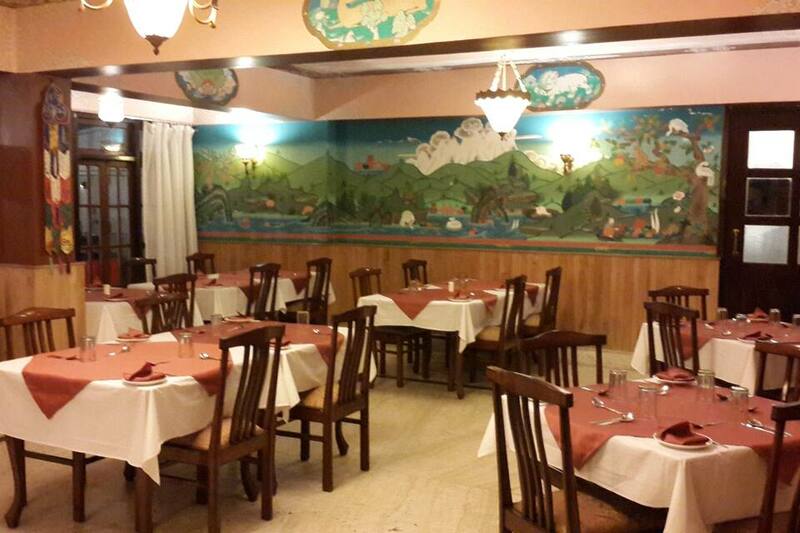 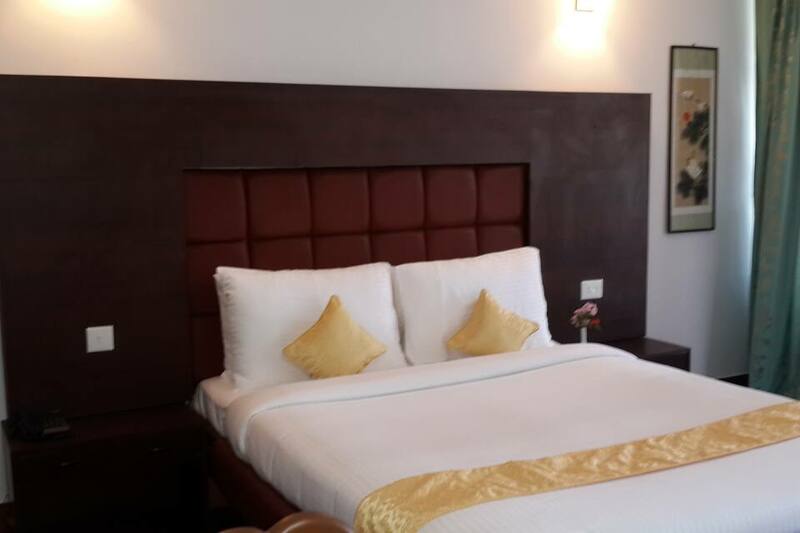 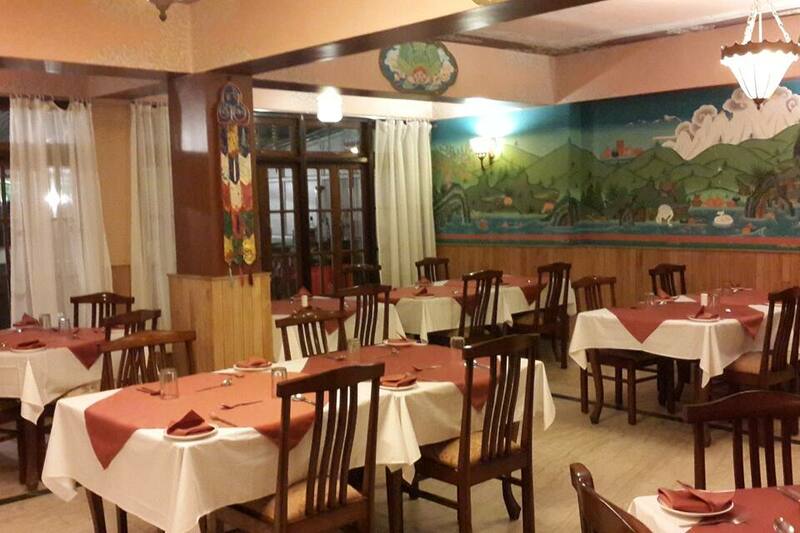 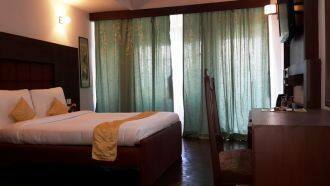 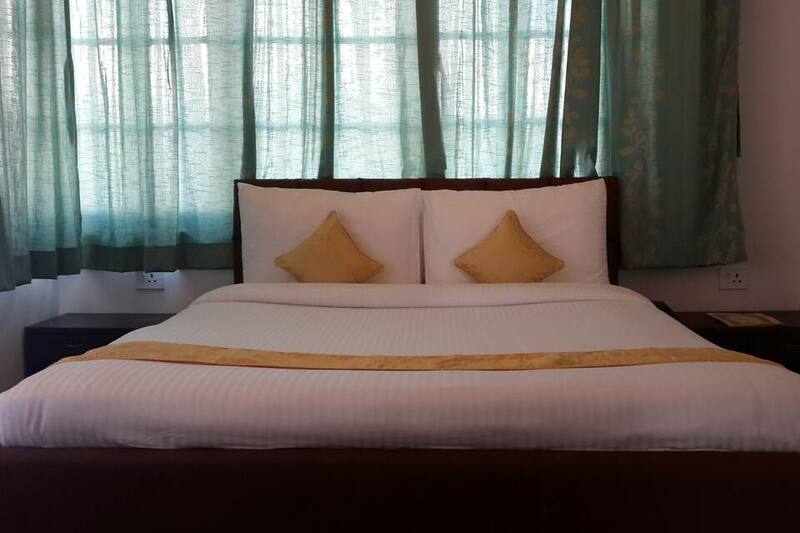 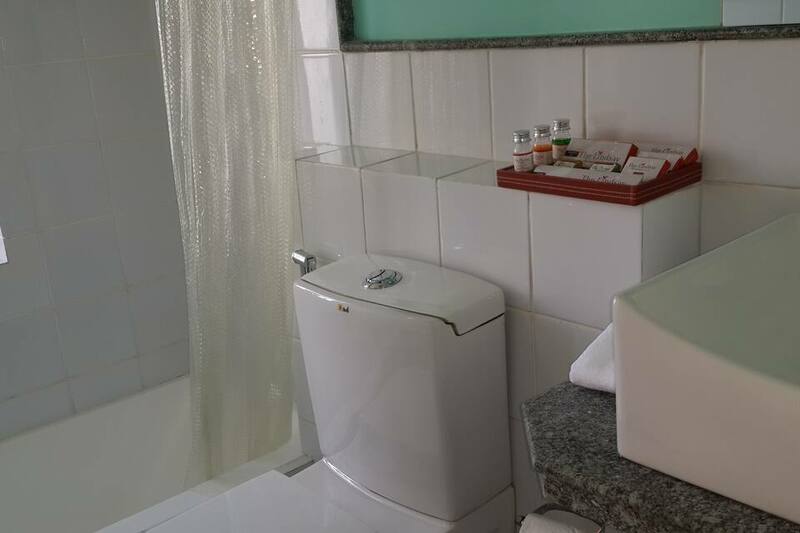 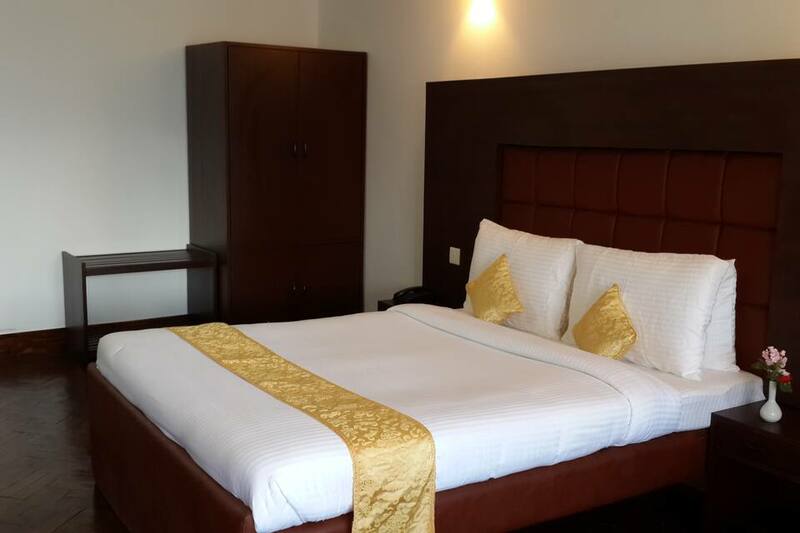 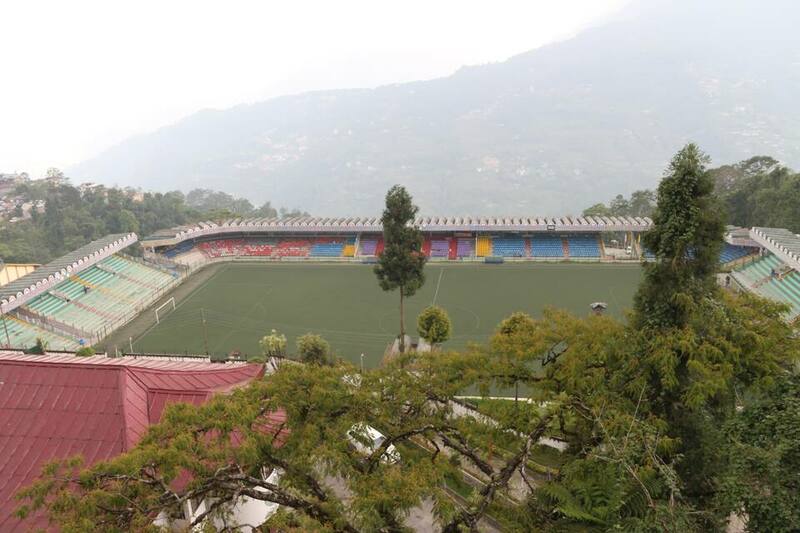 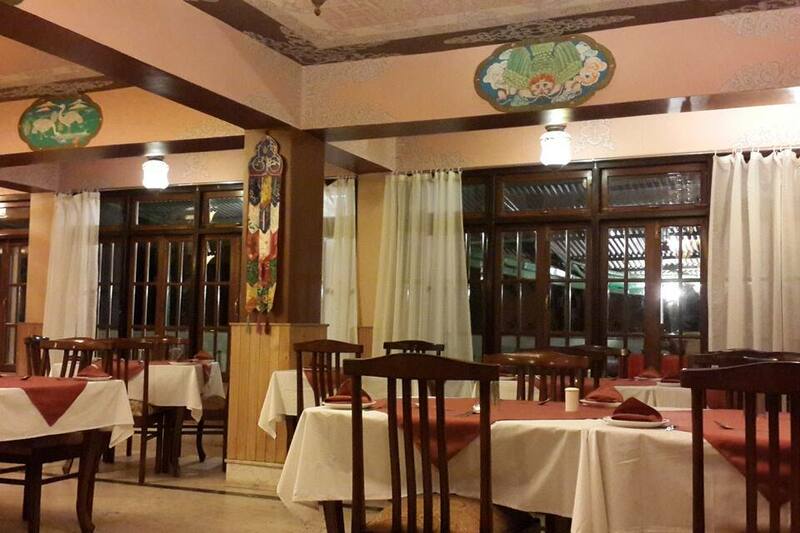 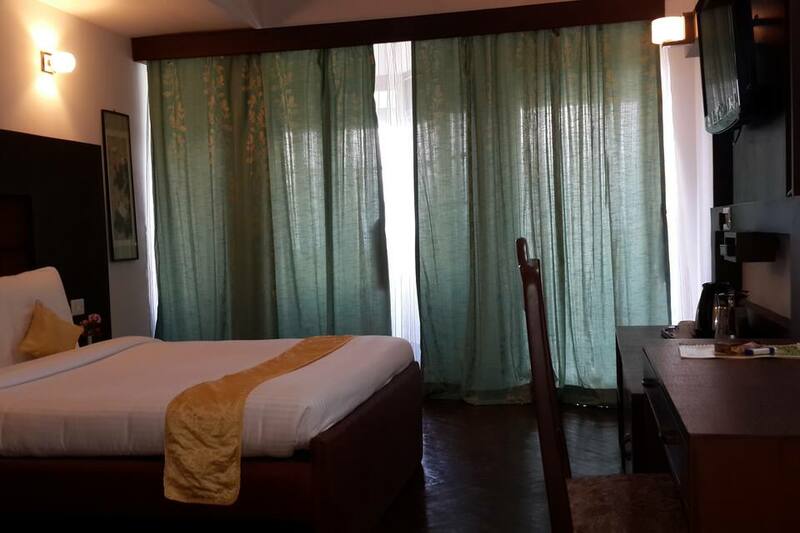 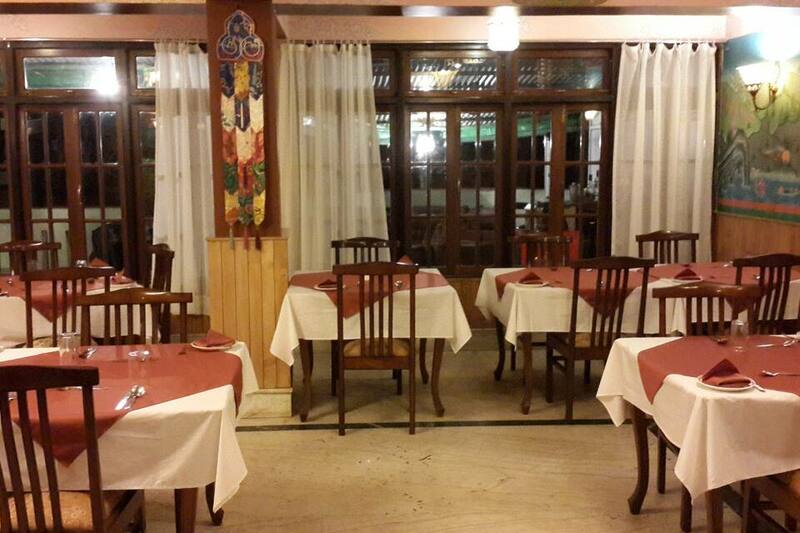 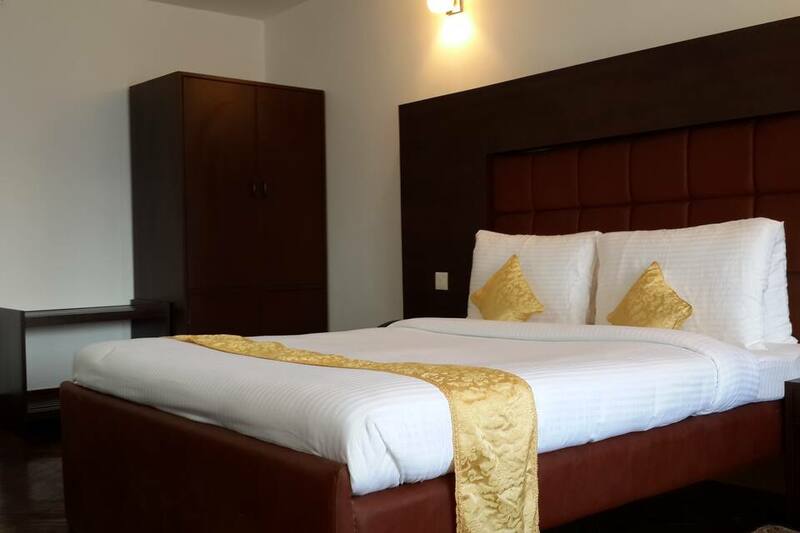 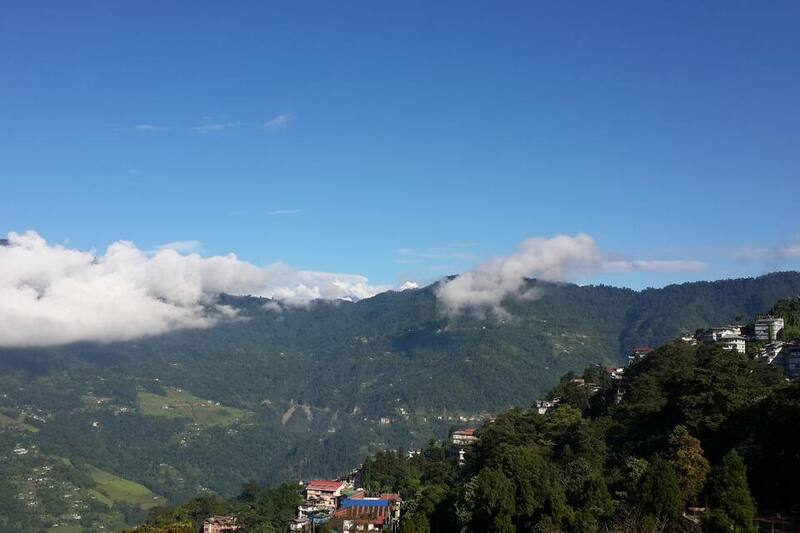 The property in Gangtok is at a distance of 3 km from Enchey Monastery and 0.5 km from SNT Bus Station. 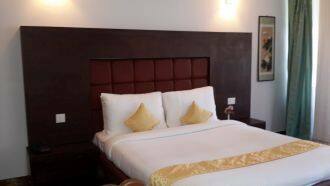 Arranged over five floors, guests have an option to choose from its 20 well-appointed rooms that are equipped with essential requisites. 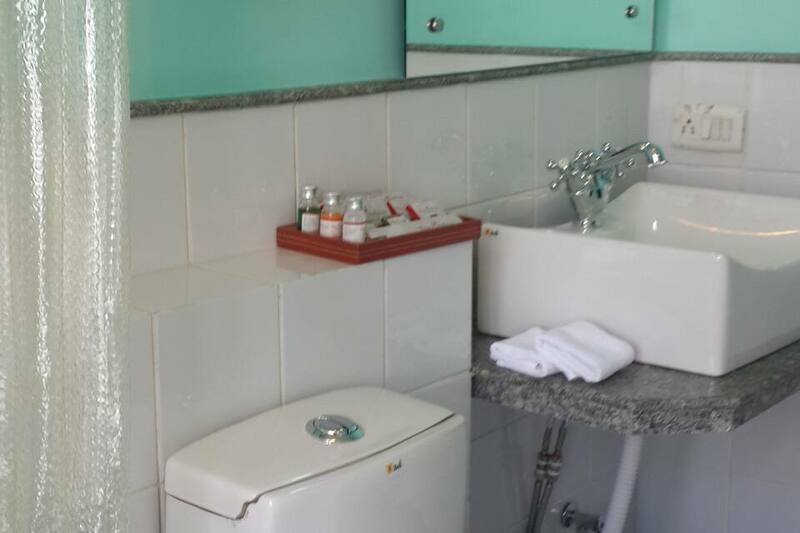 Conveniences available in the rooms include drinking water, toiletries, telephone, tea kettle, work desk, chair, wooden flooring, balcony, mini-bar, room heater, toiletries, reading lamps, side table, television, makeup mirror, wardrobe, and attached bathroom with the facility of hot/cold running water.Apart from good accommodation in Gangtok, The Lindsay Himalayan Heights?is inclusive of car parking, business center, rooftop restobar, gym, banquet hall, and front desk. 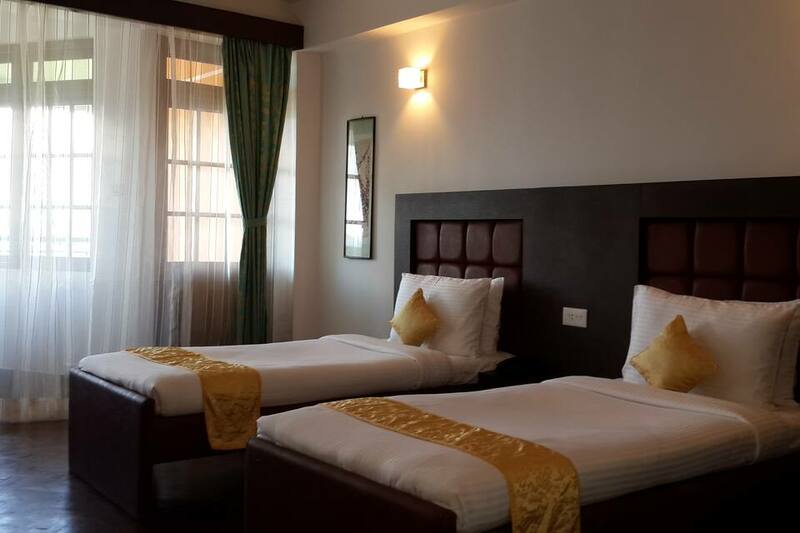 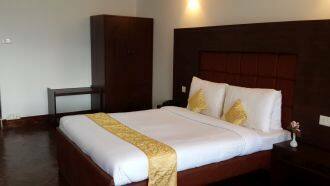 Guests are offered 24-hour room service, massage treatment, laundry, and doctor on call during their stay. 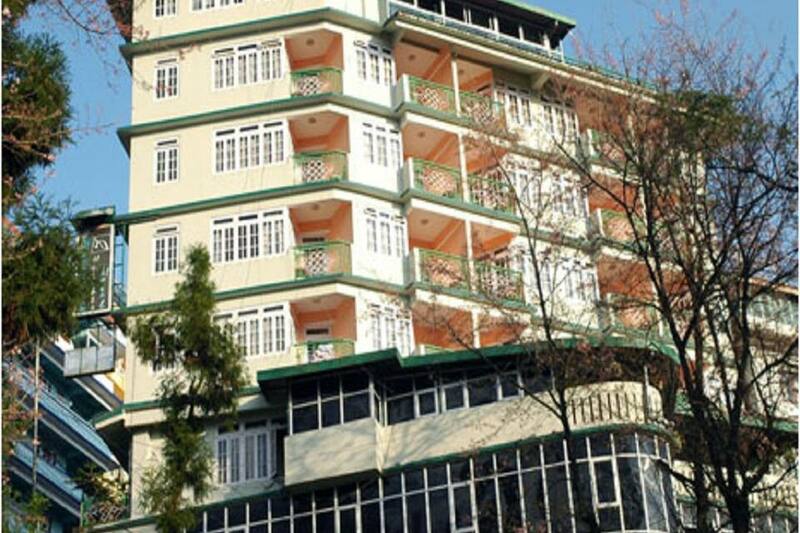 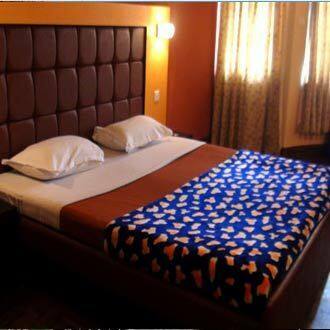 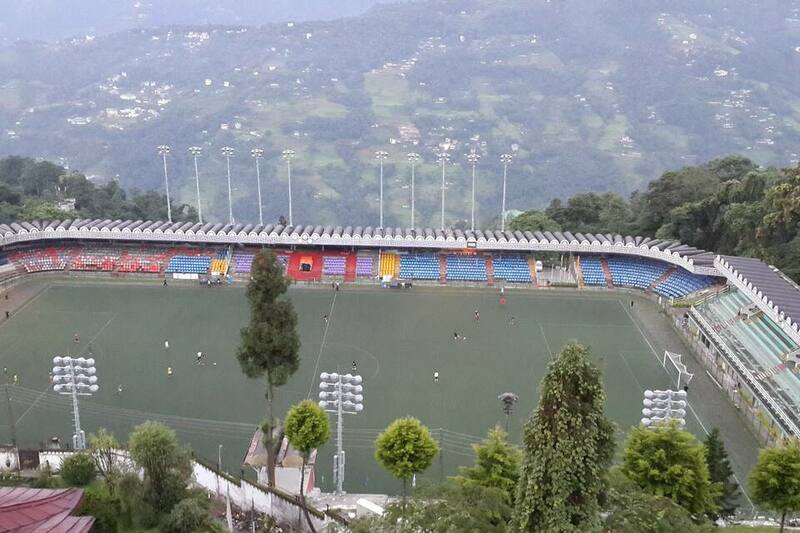 This Gangtok property is accessible from Darjeeling Railway Station (100 km) and Greenfield Airport Pakyong (35 km). 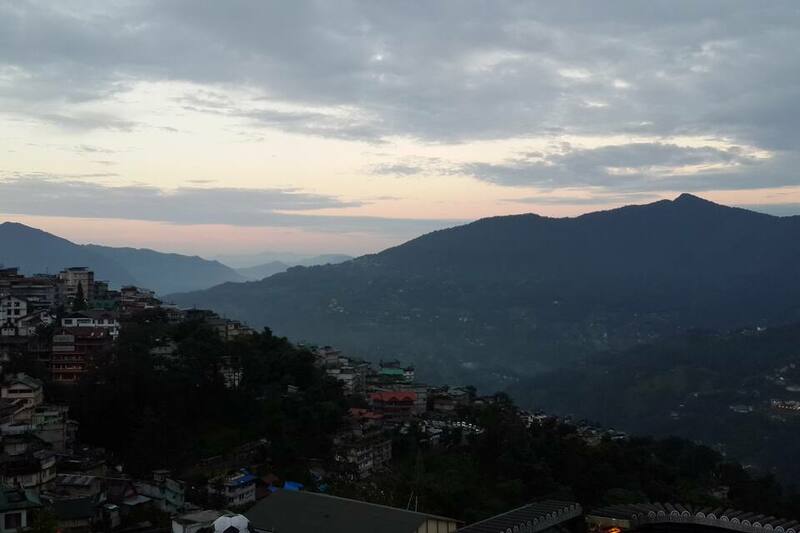 Nearby tourist spots to drop by are Rumtek Dharma Chakra Centre (25 km), Sikkim Himalayan Zoological Park (5 km) and Sikkim Science Centre (17 km).